Mount Moran rises from behind our restaurant building. J-1 VISA STUDENTS can register with CIEE to work at Signal Mountain Lodge. CLICK HERE! Welcome! Thank you for your interest in employment at Signal Mountain Lodge in Grand Teton National Park. 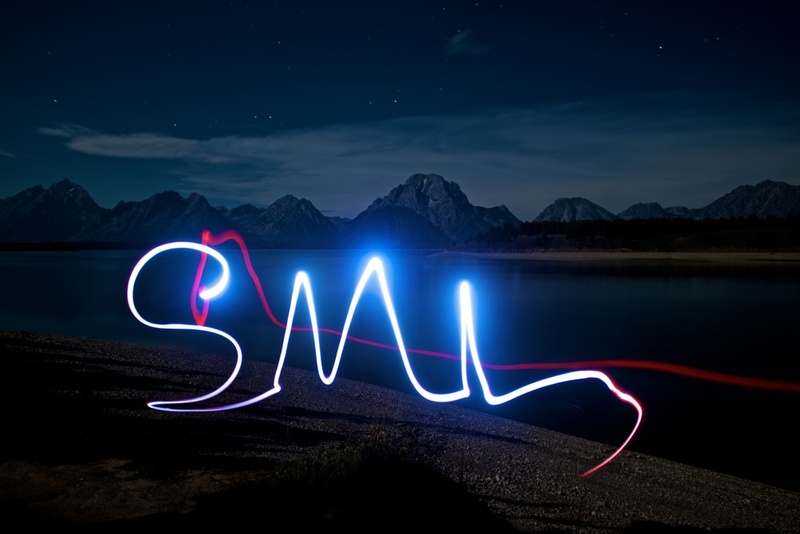 Signal Mountain Lodge strives to provide an exceptional National Park experience for both the park visitor and our staff. Through our staff's pride and dedication, we will give all park visitors attentive and outstanding service. 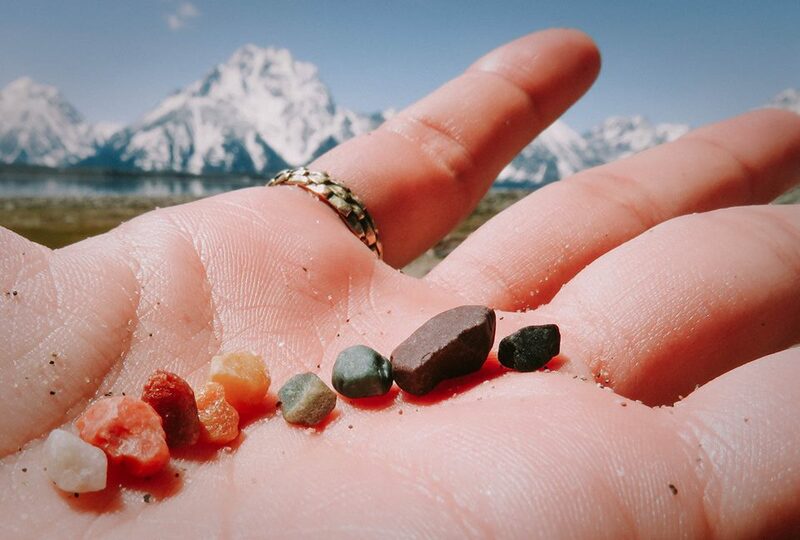 Grand Teton National Park was first established in 1929 through the joint efforts of Horace Albright, Superintendent of Yellowstone National Park, and John D. Rockefeller, Jr., who after forming the Snake River Land Company, purchased most of the private land on the valley floor. Initially the park protected only the peaks; the valley area was later added as the Jackson Hole National Monument. In 1950, Congress passed a bill to incorporate the National Monument as part of the park. 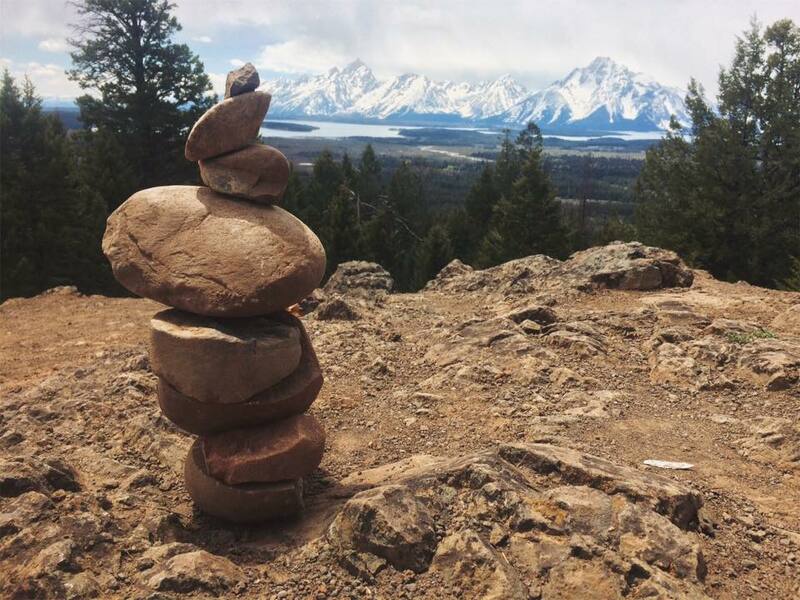 Today, Grand Teton National Park covers 485 square miles, is home to over 200 miles of hiking trails, and has some of the best rock climbing in North America. Signal Mountain Lodge is a privately-owned company that operates visitor services under a concession agreement with the National Park Service. 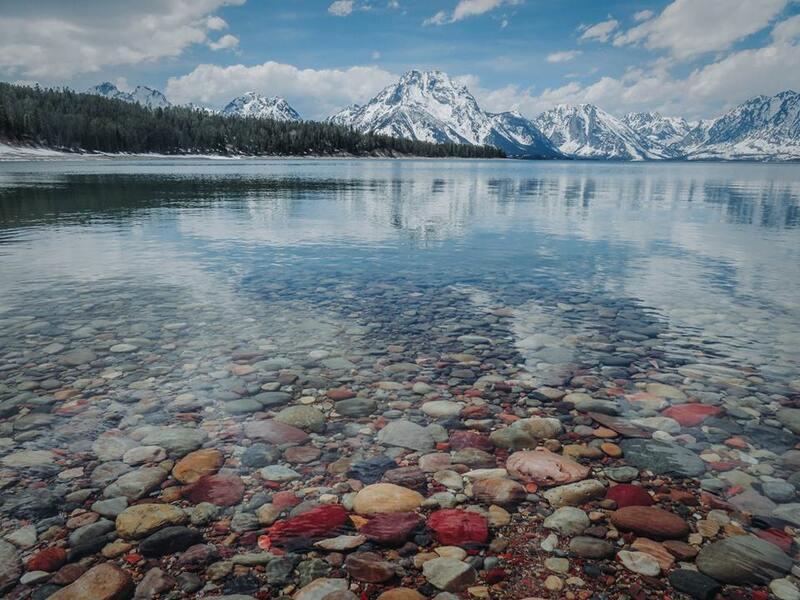 We are located on the shores of Jackson Lake in Grand Teton National Park in the northwest corner of Wyoming. Our operation includes 79 guest units, 2 restaurants, 2 gift stores, a bar, a grocery/gas station and a marina. We also operate Leek’s Marina & Pizzeria, which is 10 miles north of our main location. In addition, we operate two campgrounds: one on the Signal Mountain property and another at Lizard Creek, 17 miles north of the main lodge. We offer guided fishing trips on Jackson Lake and scenic float trips on the Snake River. Our summer season runs from early May until mid-October. 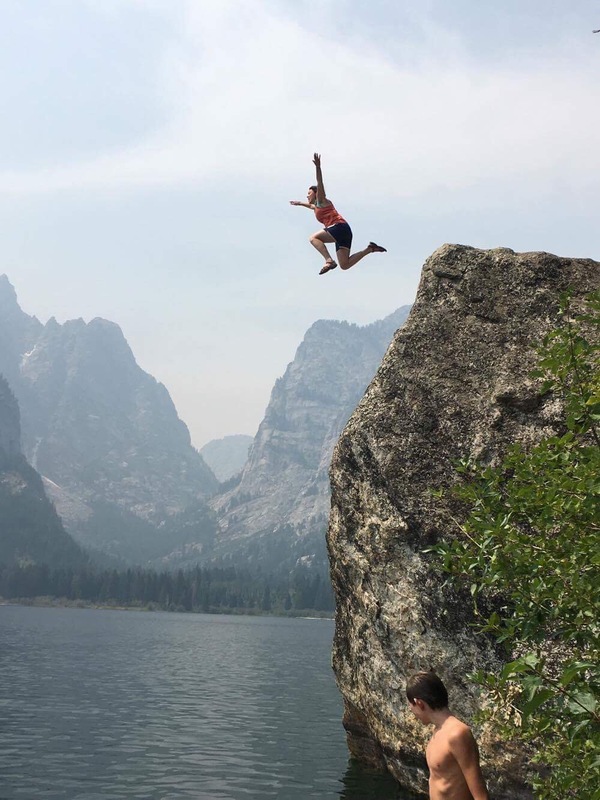 Our expectations for applicants are a willingness to do their job well and to give the visitor the very best guest service in Grand Teton National Park. Applicants with the longest dates of availability will be given first consideration. We look for applicants with experience in retail, food services, and the hotel industry. Those with a genuine and enthusiastic desire to work with the public are also given top consideration in our hiring process.